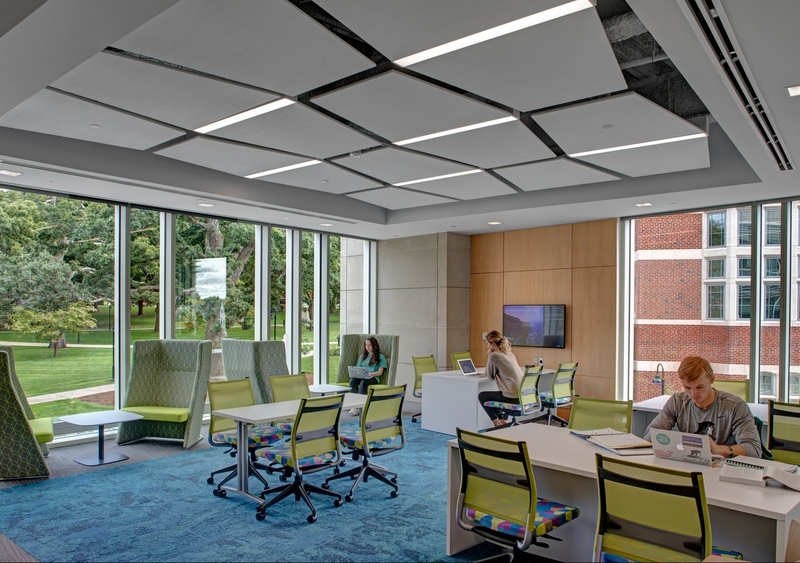 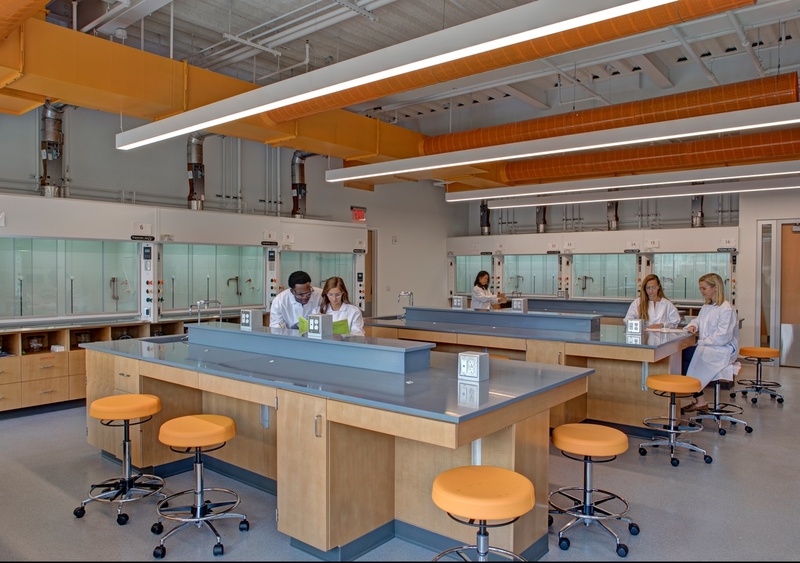 Providence College selected BOND to provide preconstruction and construction management services for the expansion of its Science Complex. 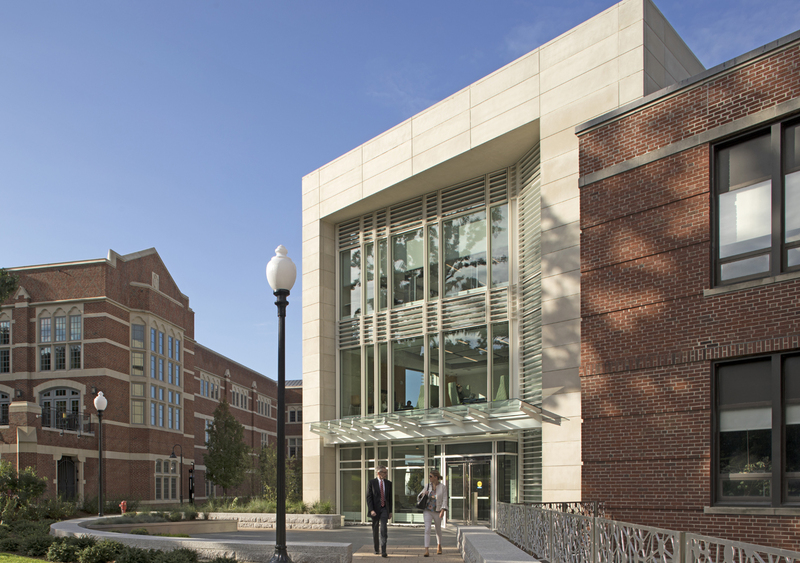 The project includes a new 37,000-square-foot, four-story addition along with renovations to approximately 80,000 square feet of existing space. 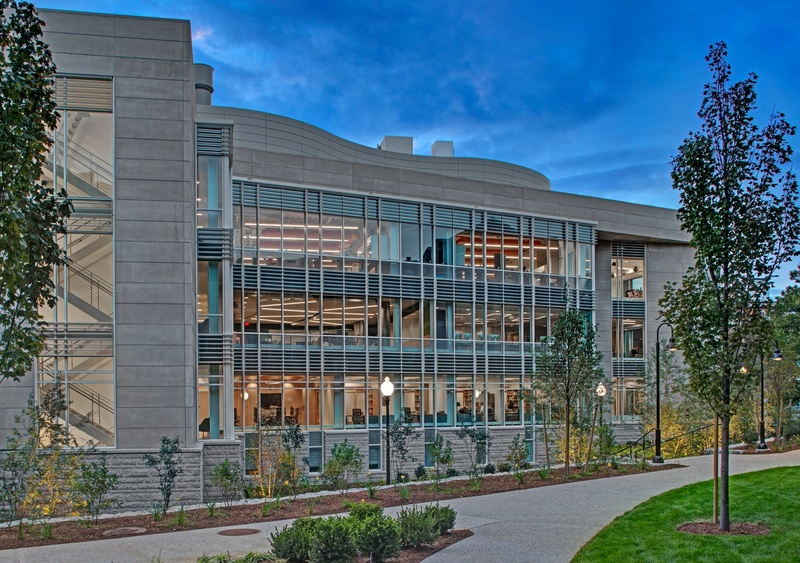 The Complex will unite three buildings: Albertus Magnus Hall, Hickey Hall and Sowa Hall. 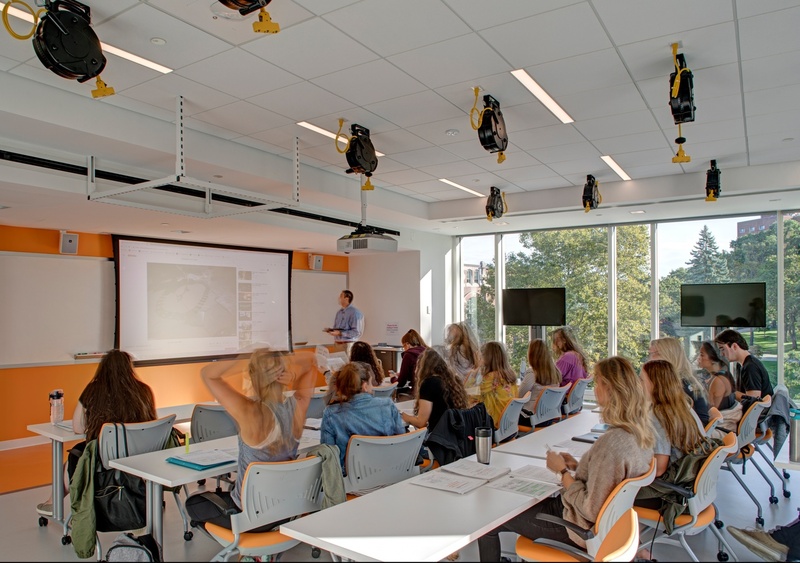 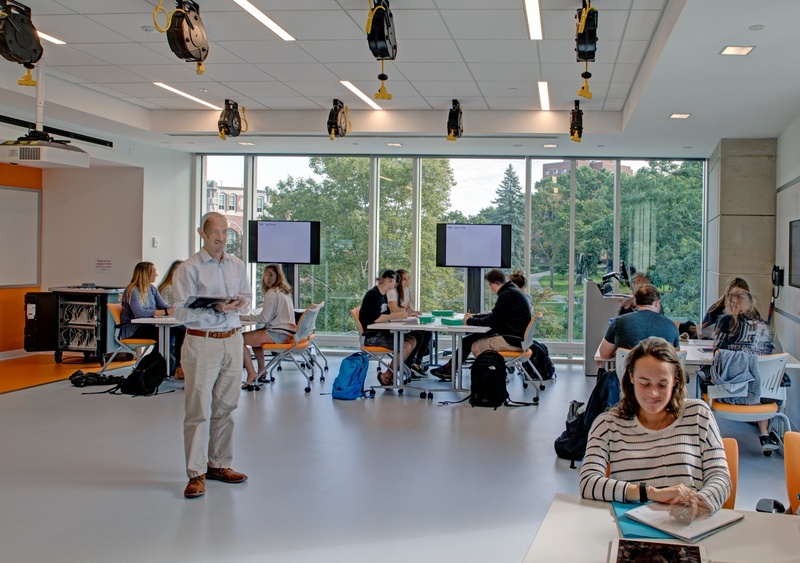 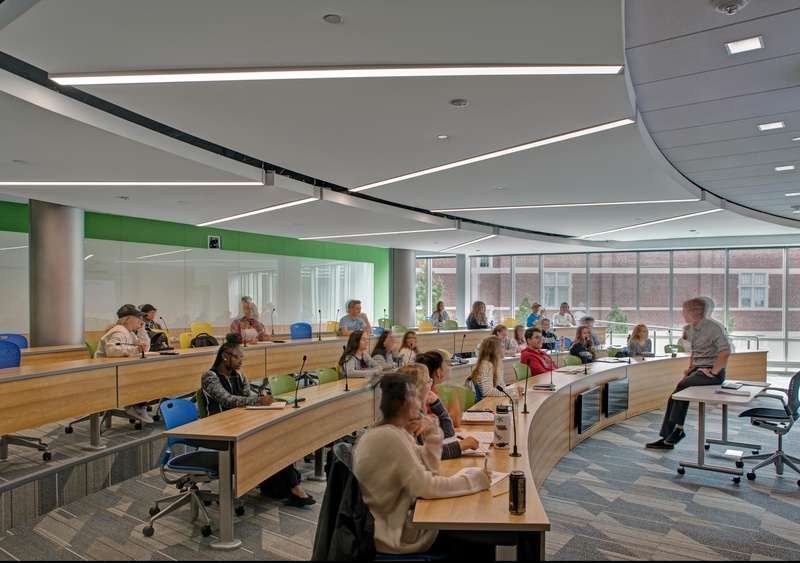 Enhancements include: modernized laboratory space, technology-rich classrooms, a roof-top observatory that doubles as an outdoor classroom, a computer modeling and computational lab, microscopy suite, administrative suite, outdoor greenhouse and new student commons.